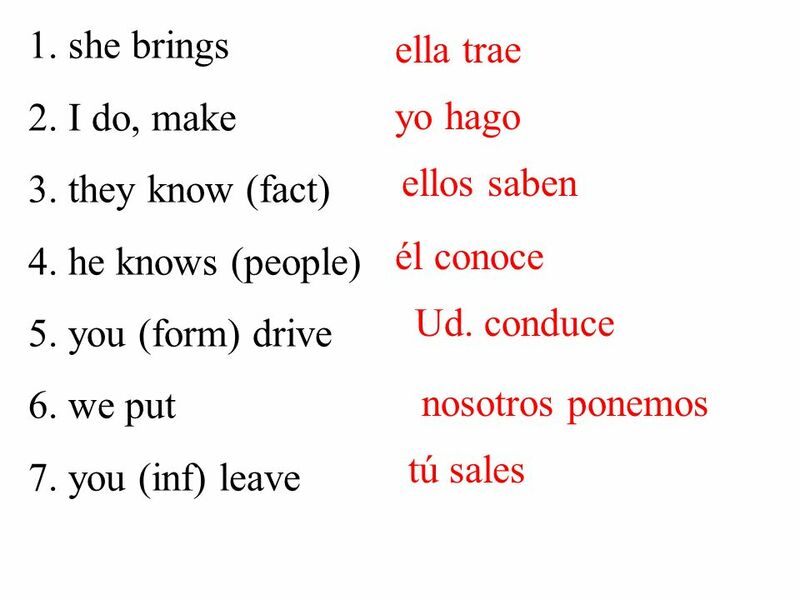 Hacer to do / to make hago. 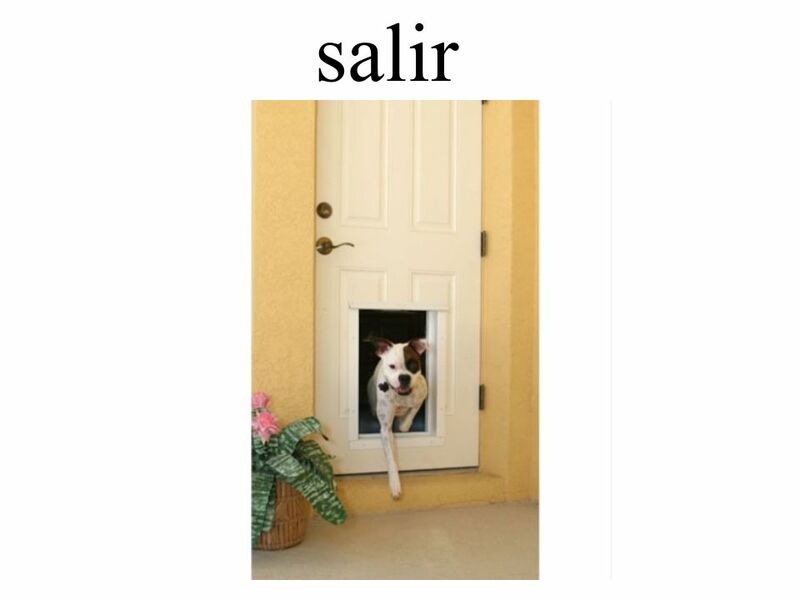 salir to leave / to go out salgo. 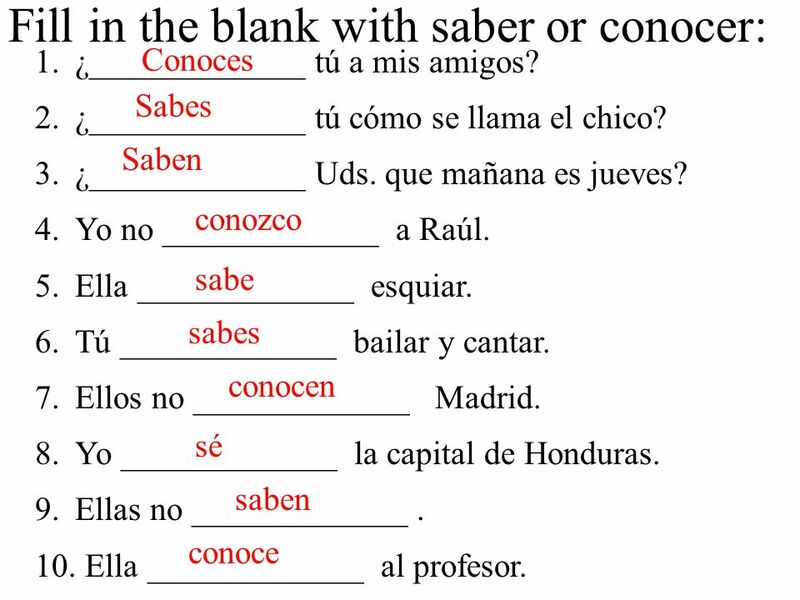 18 saber vs. conocer Yo s é la capital de Espa ñ a. 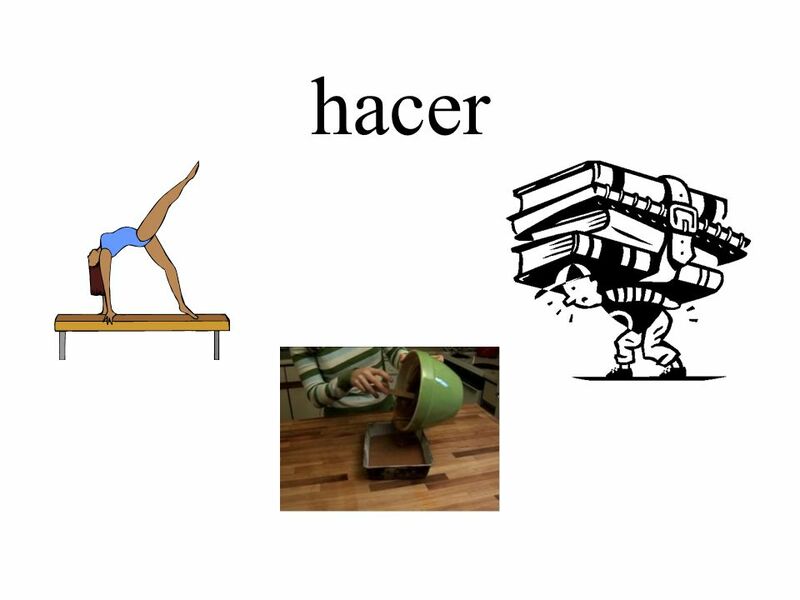 = I know the capital of Spain. 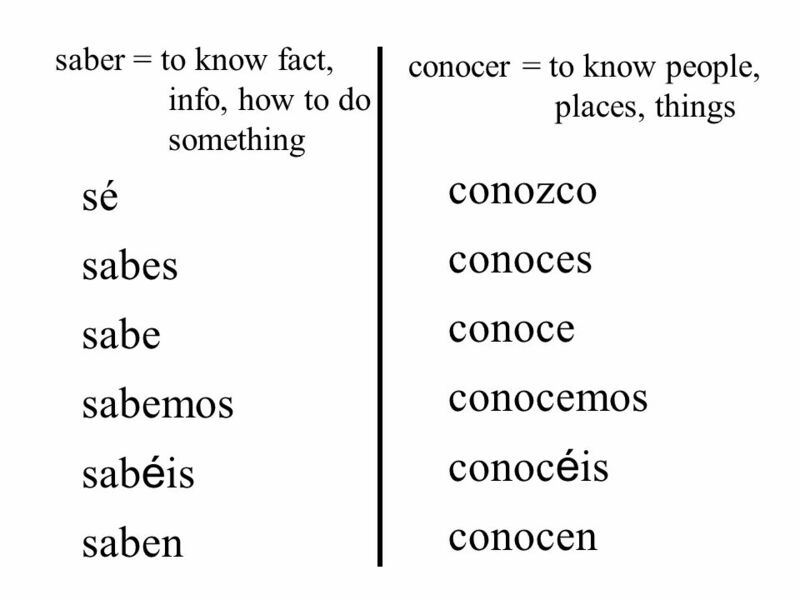 (Madrid) Yo conozco la capital de Espa ñ a. 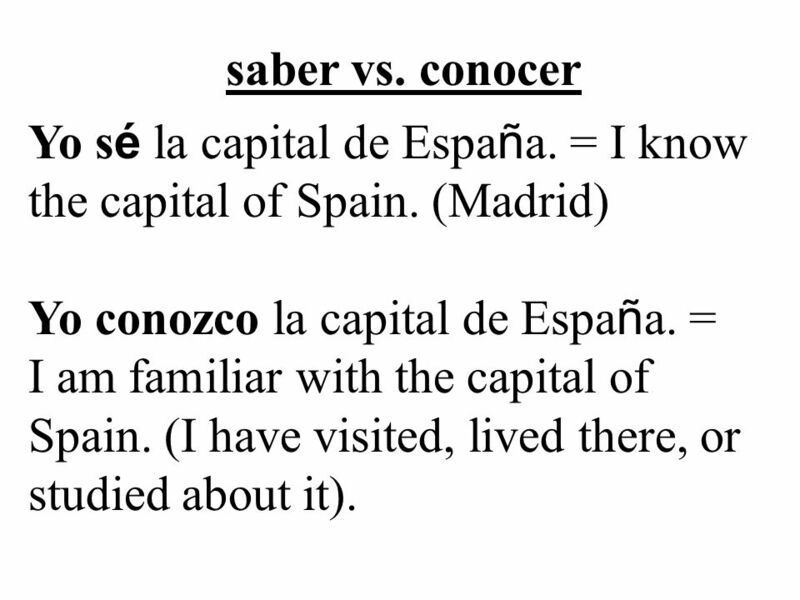 = I am familiar with the capital of Spain. 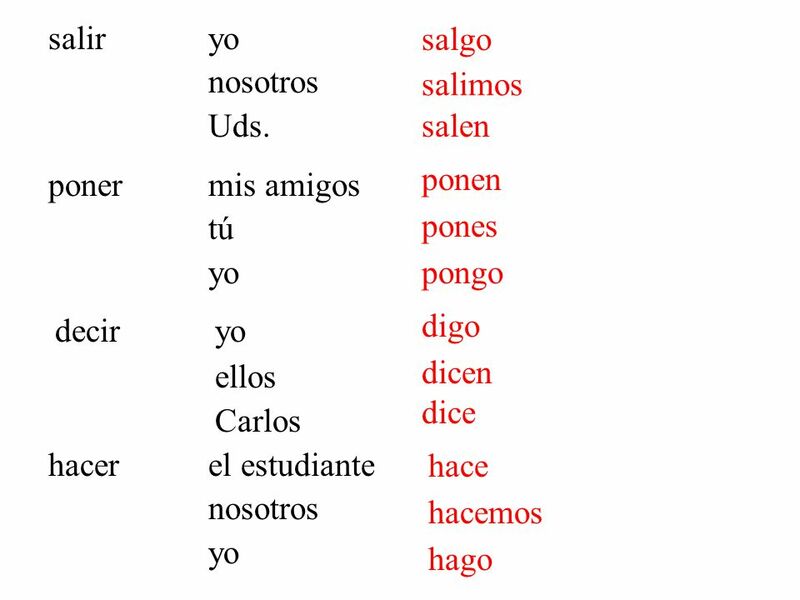 (I have visited, lived there, or studied about it). 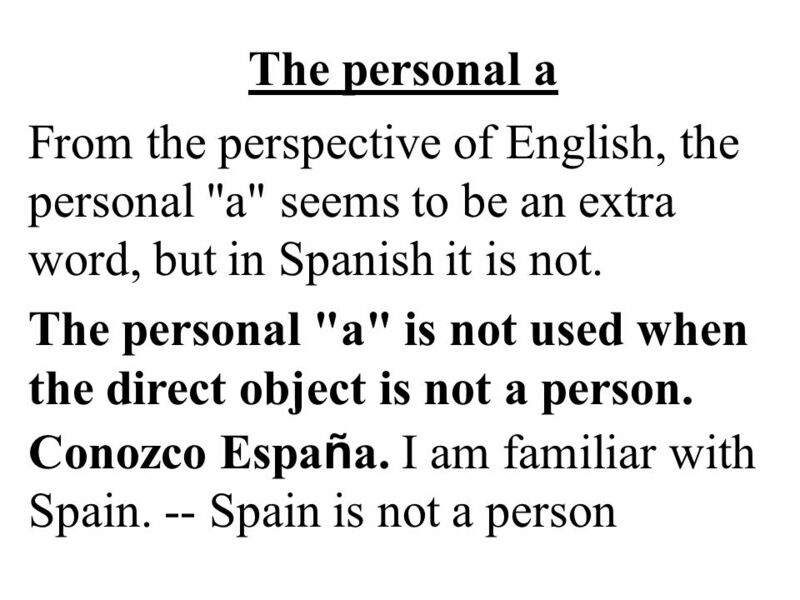 19 The personal a The direct object is the noun or pronoun that receives the action of the verb. 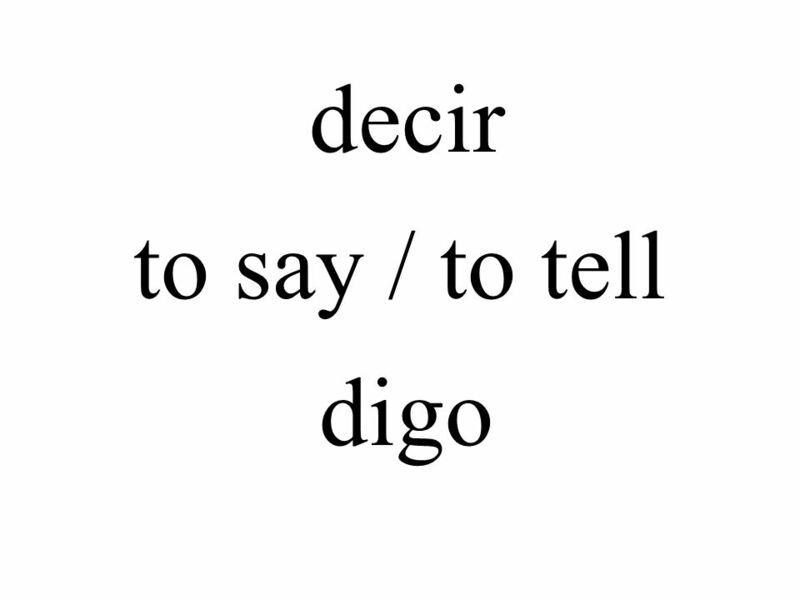 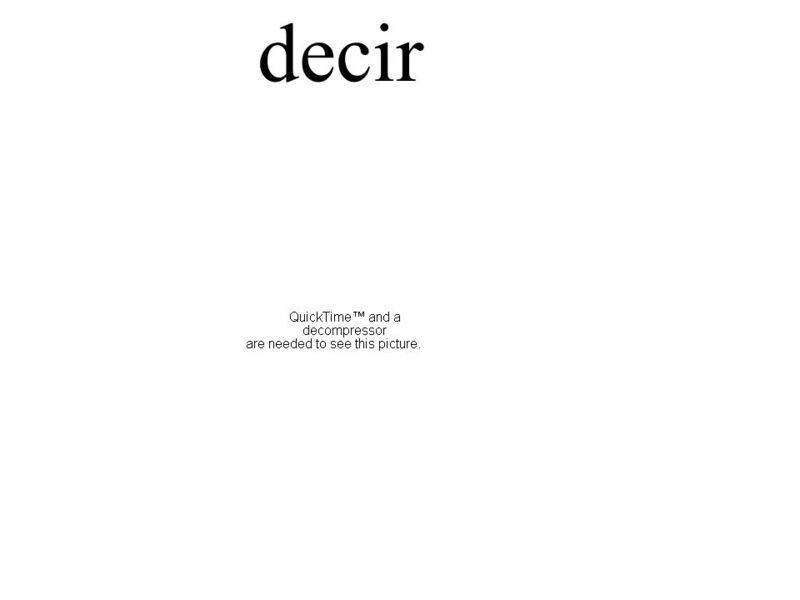 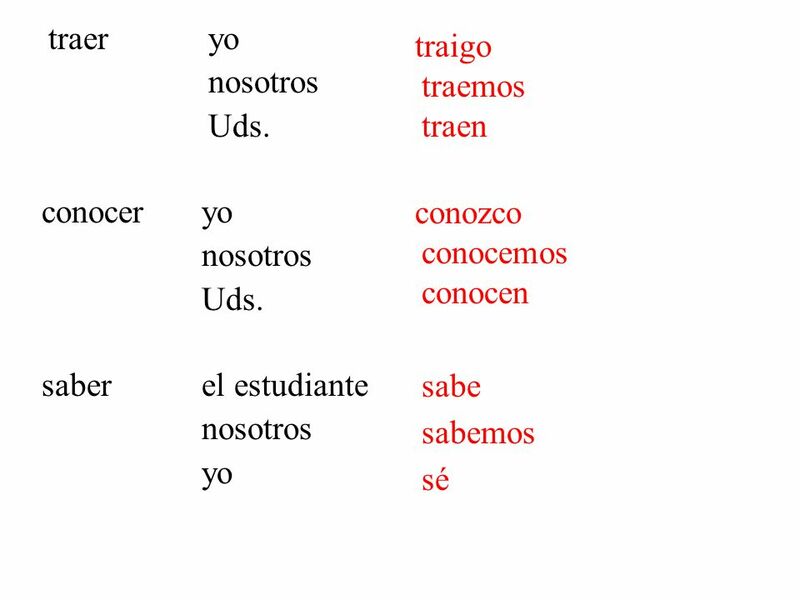 In the following sentences, the direct objects are underlined. 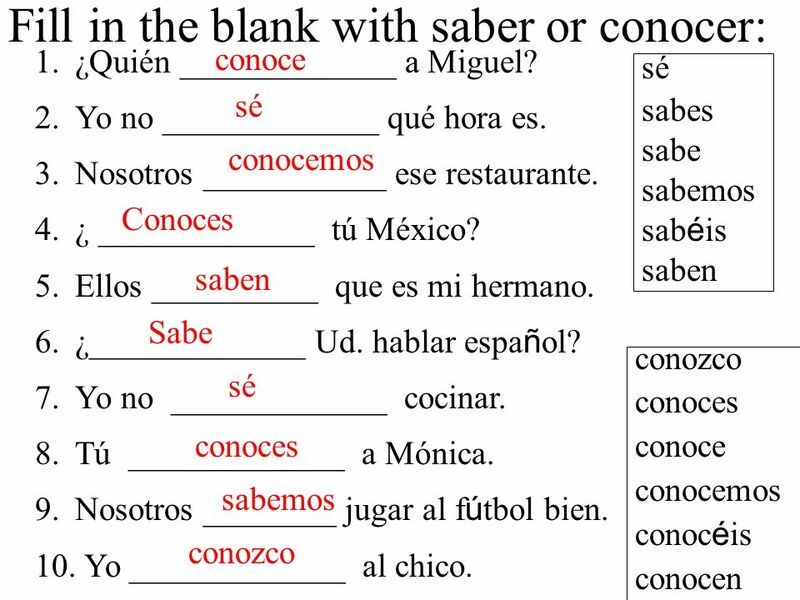 Mike hits the ball. 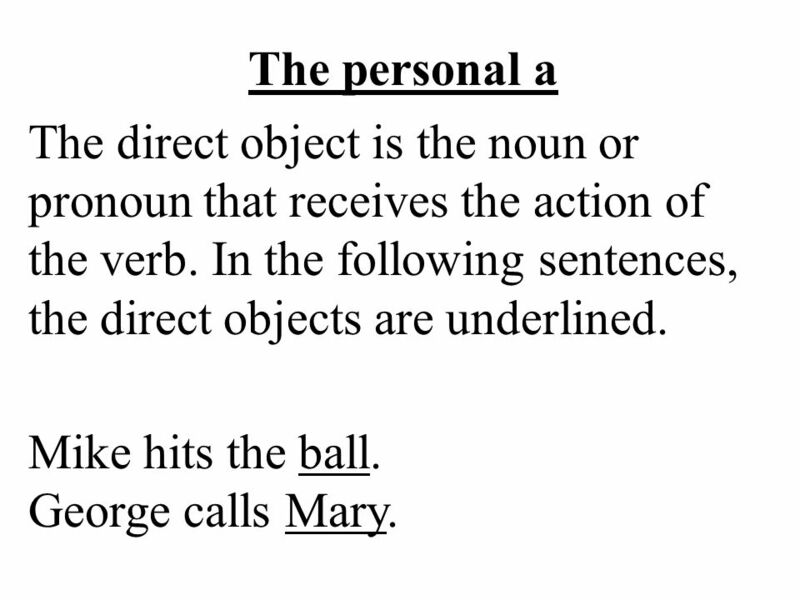 George calls Mary. 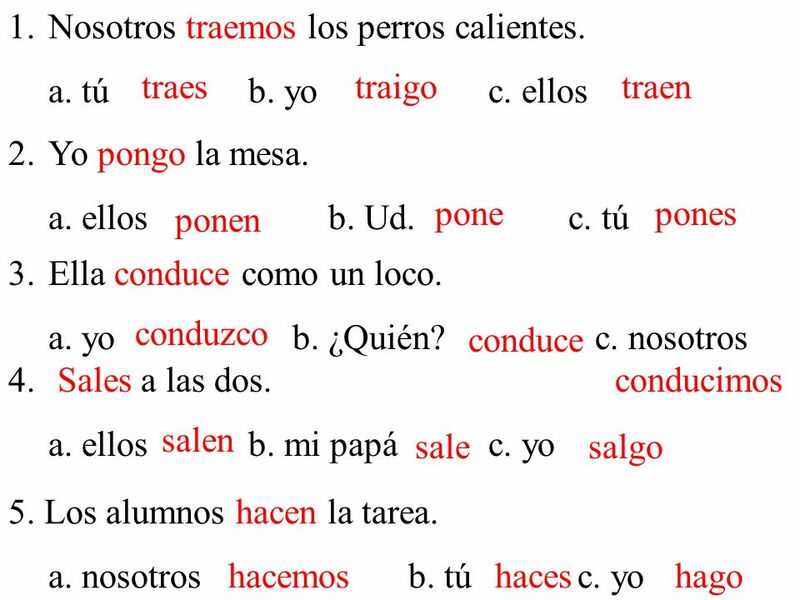 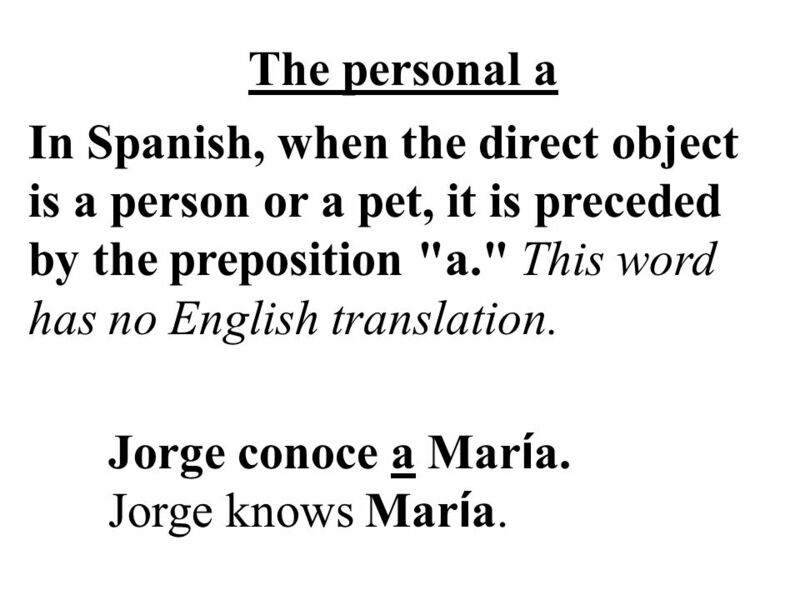 20 The personal a In Spanish, when the direct object is a person or a pet, it is preceded by the preposition "a." 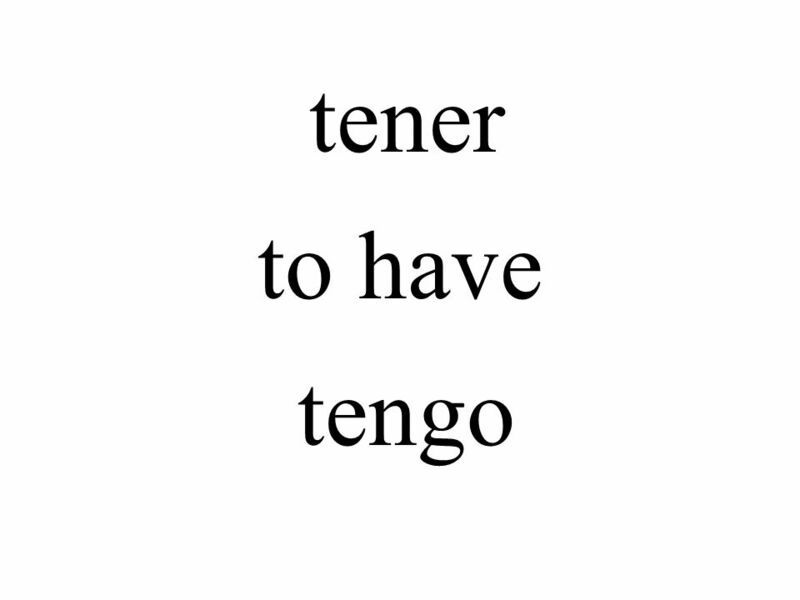 This word has no English translation. 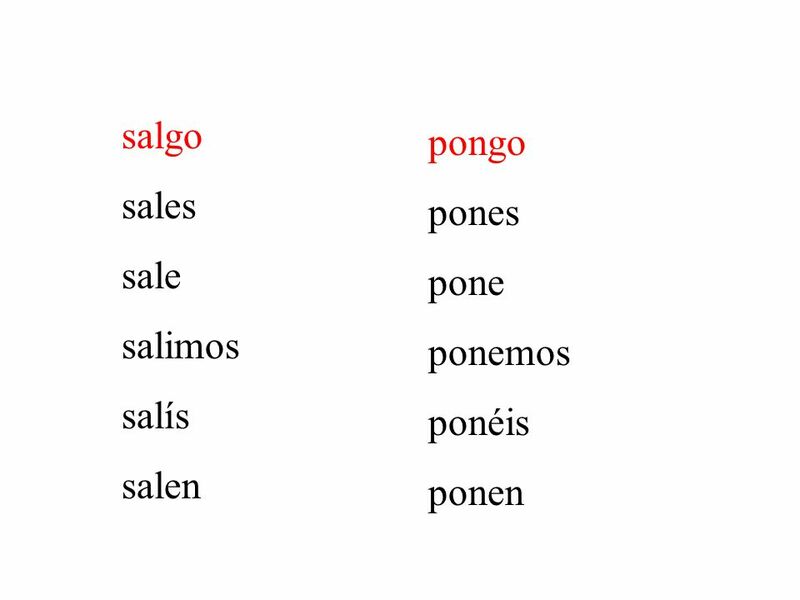 Jorge conoce a Mar í a. Jorge knows Mar í a.
Descargar ppt "Hacer to do / to make hago. 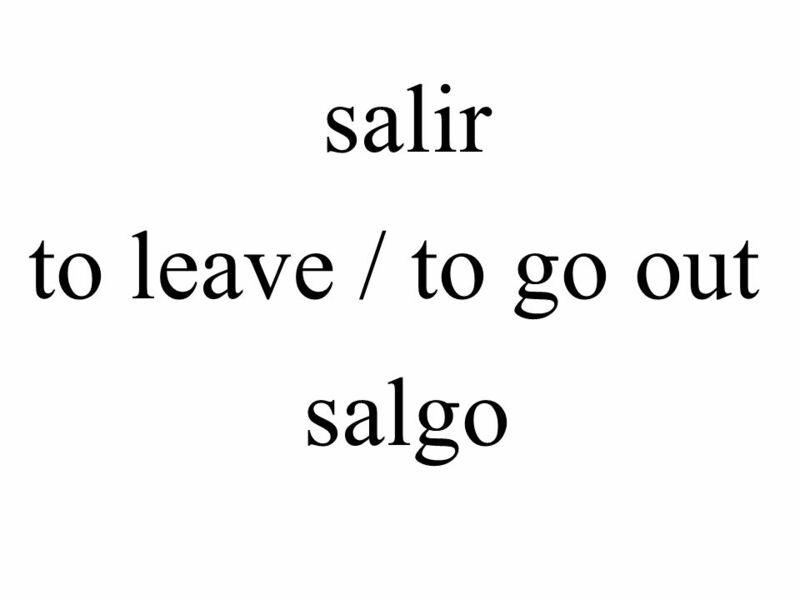 salir to leave / to go out salgo." 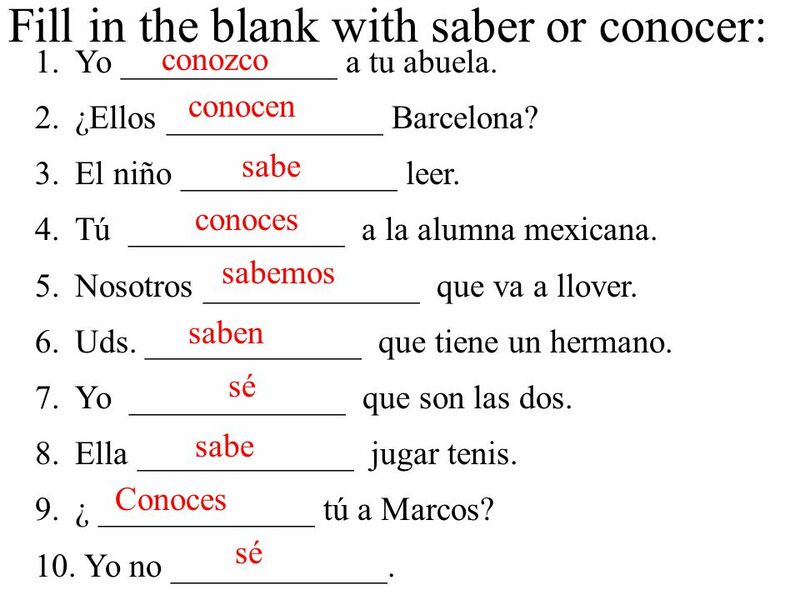 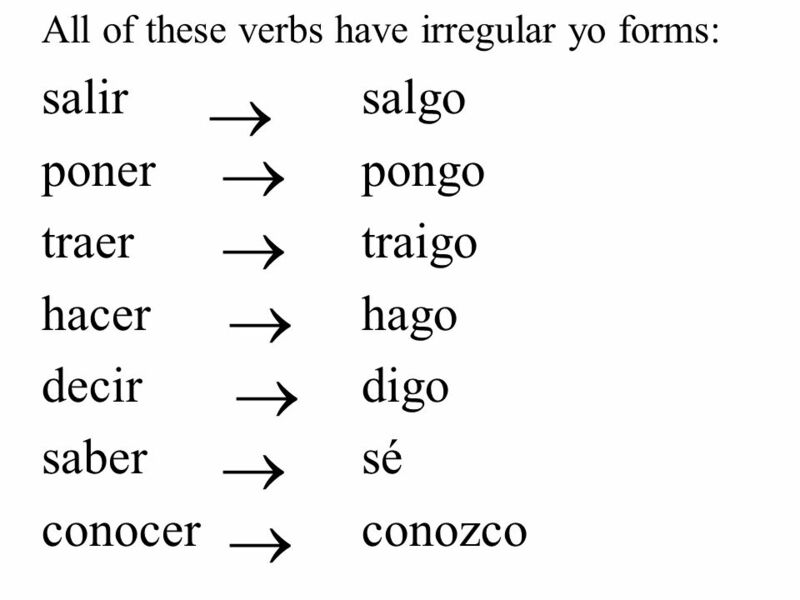 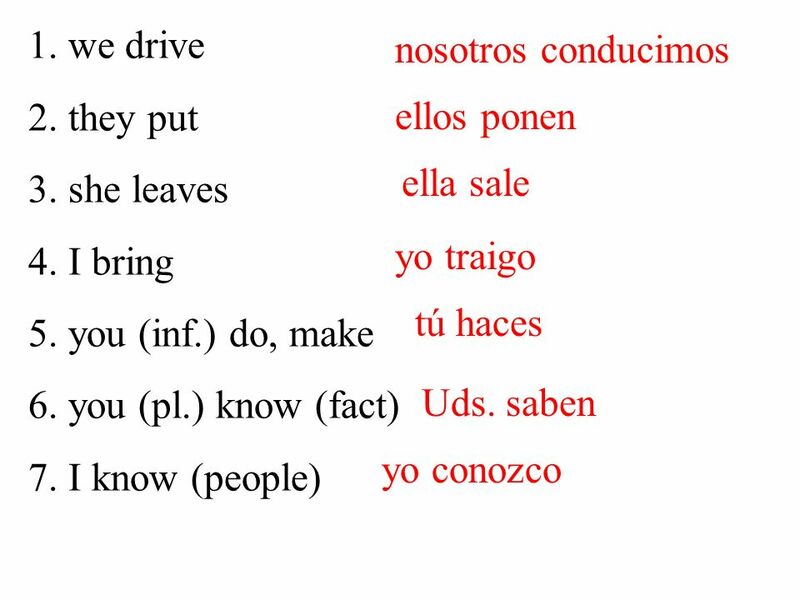 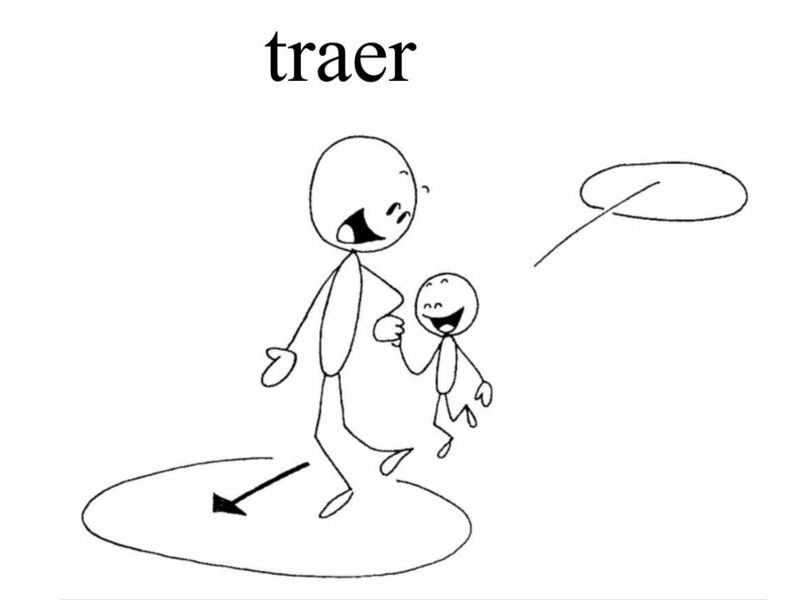 The Verbs saber and conocer (Los verbos saber y conocer) The to know verbs.